Can Profanity Prove a Point? Profanity is startling to many Christians. It’s also often a sign of a small vocabulary. But could there ever be a time when profanity becomes an effective means of proving a point? 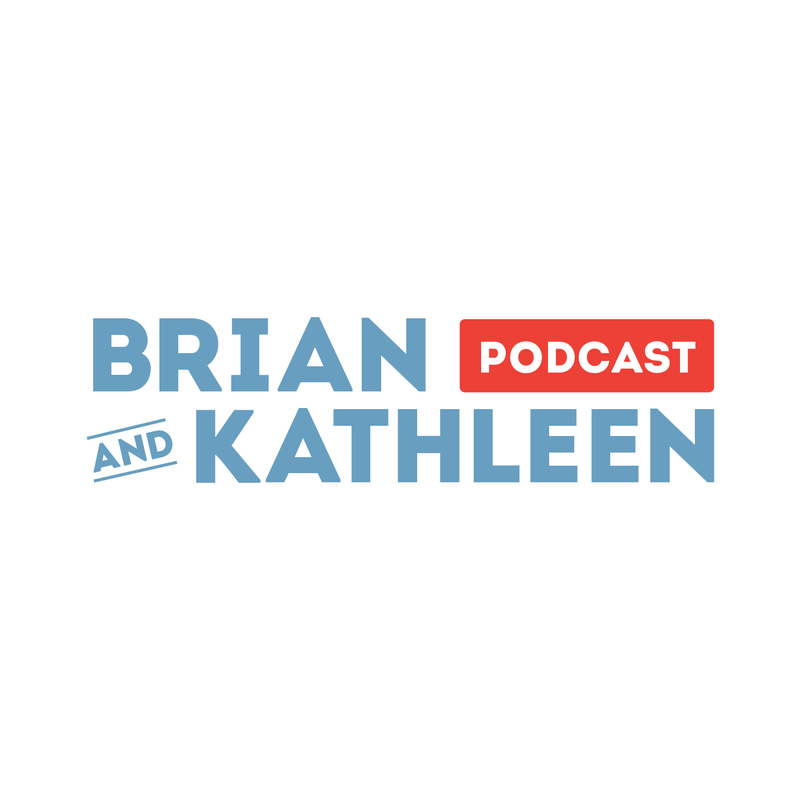 In this week’s episode, Brian and Kathleen tackle a listener’s question about the use of profanity in a public school drama. 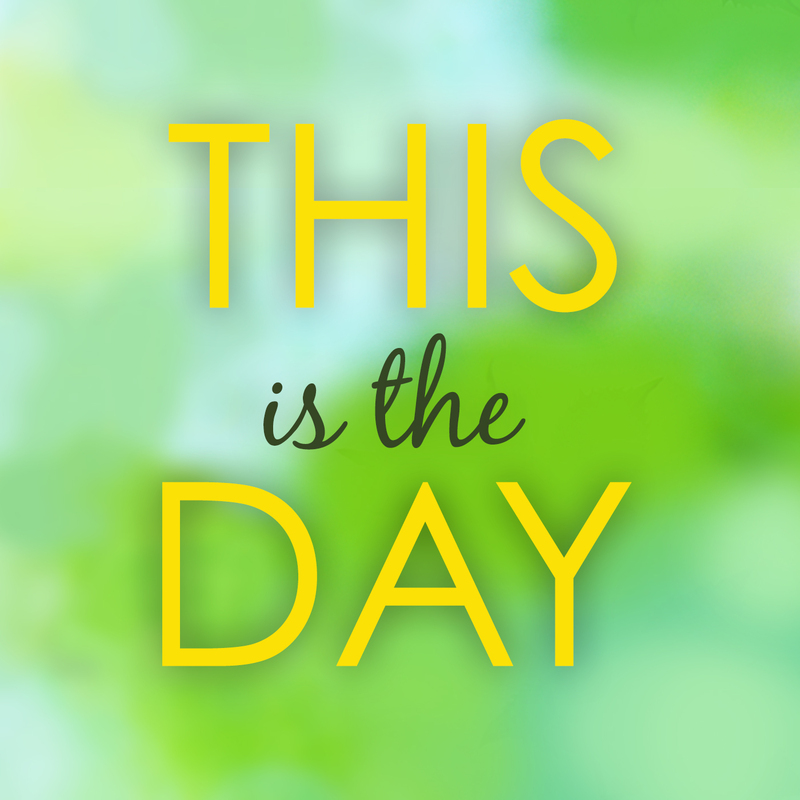 ​What do you do when your spouse contantly points out your flaws? 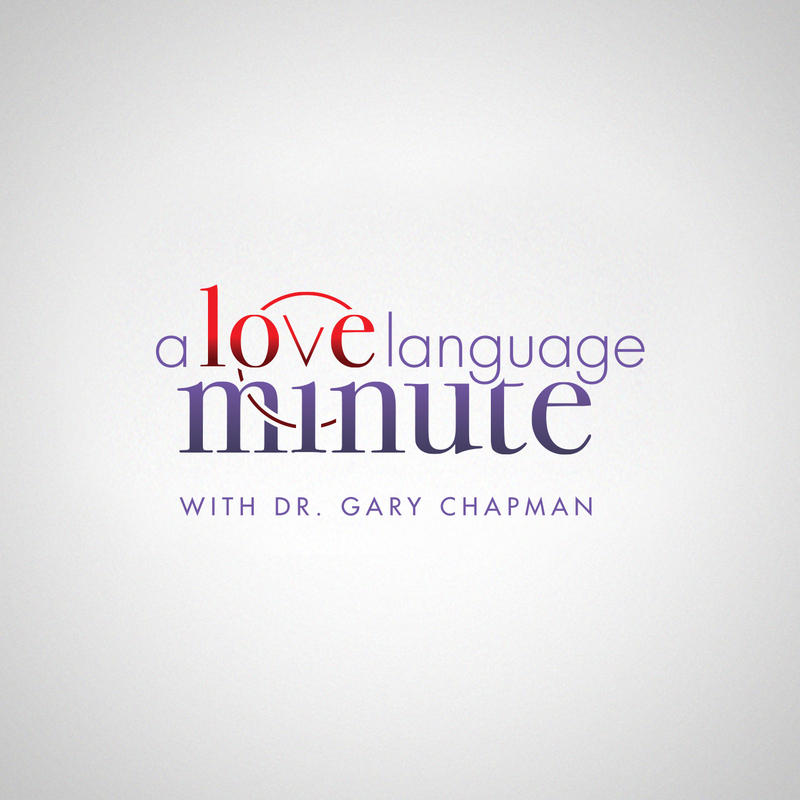 Today on A Love Language Minute, Dr. Gary Chapman comments on this listener's concern. Pastor, author and culture watcher Jim Denison joins Chris to review some important stories in the news from a biblical world view. One question headlining the conversation will be “What was missing from the royal wedding?” Do you think you know? 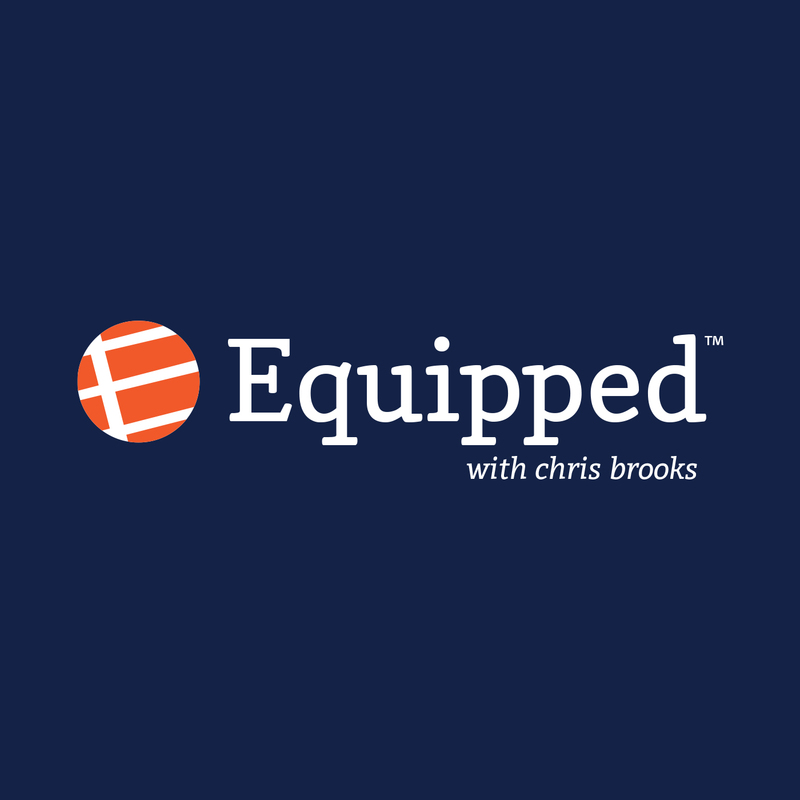 Find out next time on Equipped with Chris Brooks!